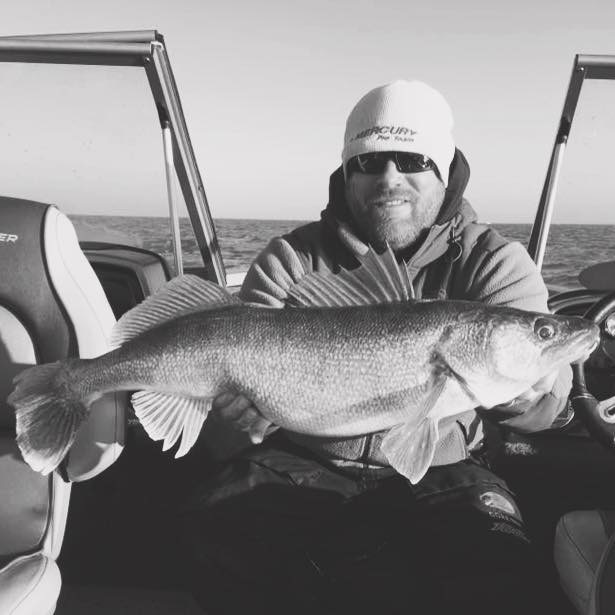 How many seasons have you competed in the World Walleye Association? How old were you when you started fishing? On what Lake did you get started fishing? Who was your first hero or mentor in the fishing world? How did you get started tournament fishing? And what made you jump in? My father used to run fishing tournaments when I was a kid. So it was just what my family did and does. What is your bread and butter, go-to tactic on the water? I love to troll and power fish. Outside of competitive fishing, what do you do for your 9-5 job? Regional manager in the home improvement industry. What accomplishments are you most proud of in the tournament world? Winning team of the year with my brother. Will always top any win or fish any day. 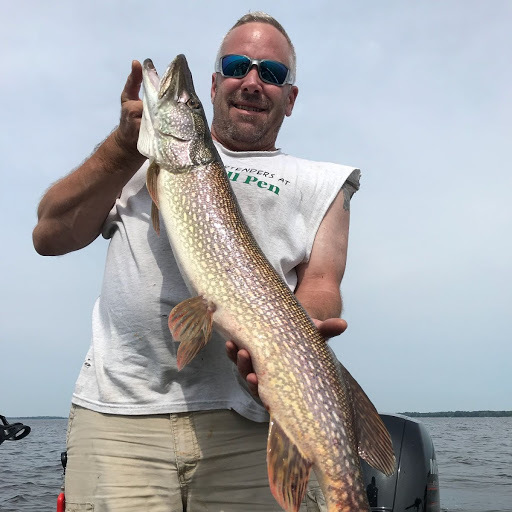 Other than the Fox Chain, what is your favorite body of water to fish and why? Outside of fishing, what are your hobbies? What do you do for fun? What is your favorite tournament moment? I don’t have an exact favorite…. I have been blessed with many memoriable moments. 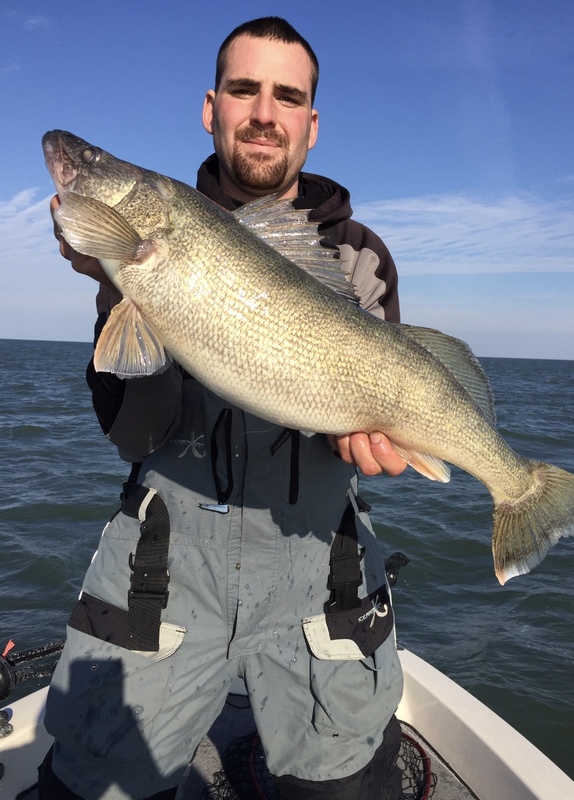 How big was your best Walleye and what lake did you get it on? Is there anyone you would like to thank that supports your fishing?